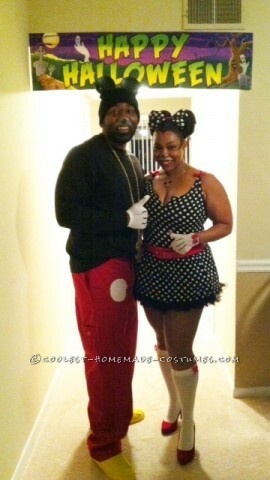 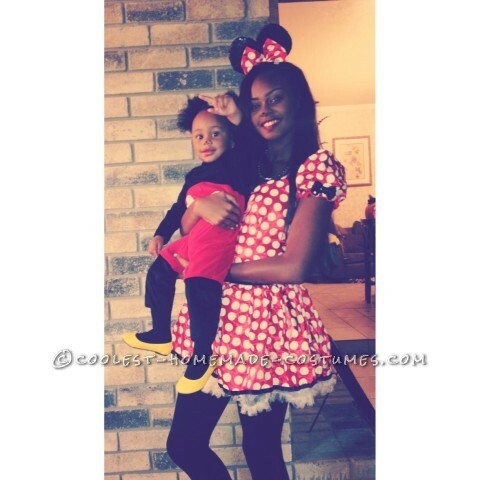 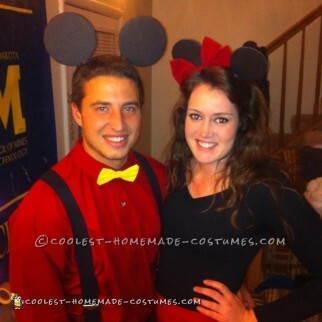 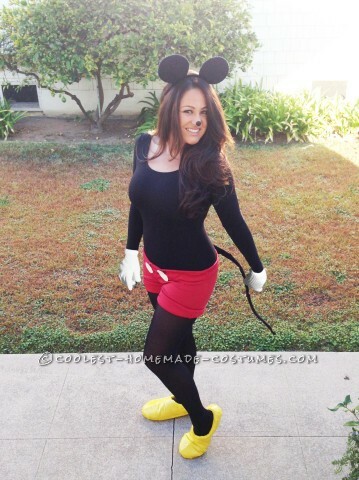 Adorable and friendly, this big eared, black nosed mouse couple is definitely a classic one for Halloween. 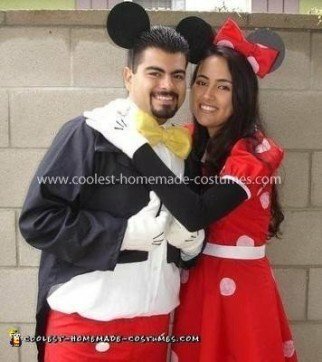 The awesome people in this section have designed and implemented amazing versions of Mickey Mouse and Minnie Mouse costumes. 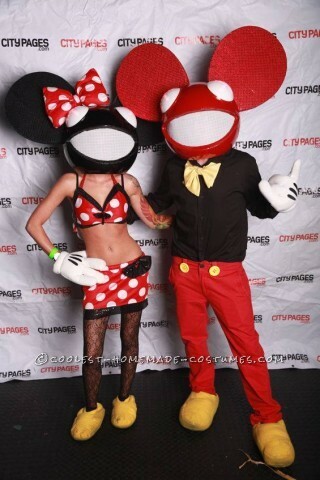 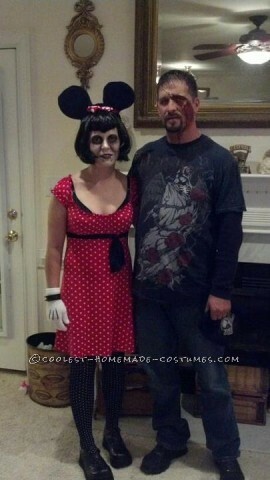 You will find Minnies in a bikini, in tutus and even as Deadmau5. 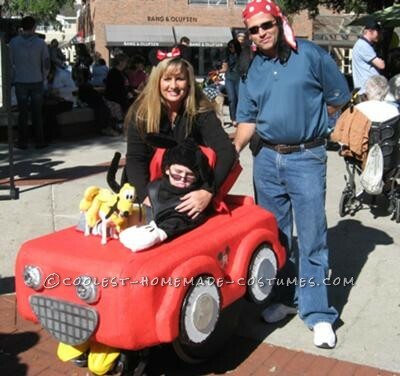 Another remarkable idea is transforming a wheelchair into Mickey Mouse’s car. 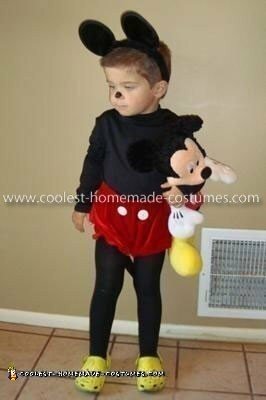 You can check out the boy and his parents here. 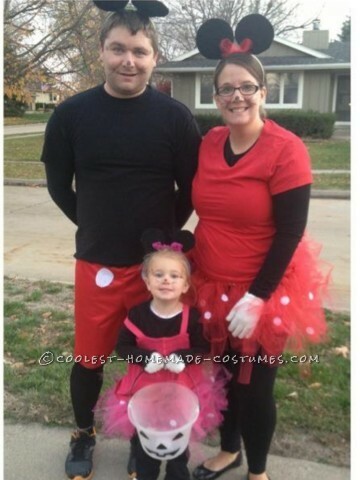 Wheelchair costumes are always special, but this one is truly incredible. 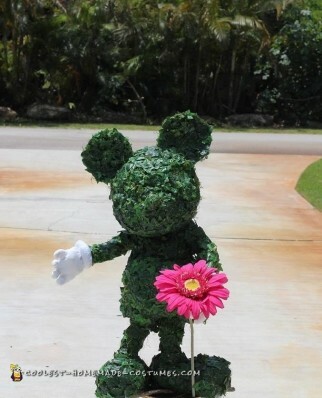 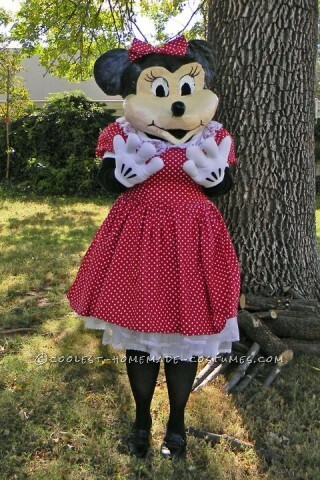 Of course, sometimes Minnie might not feel so friendly. 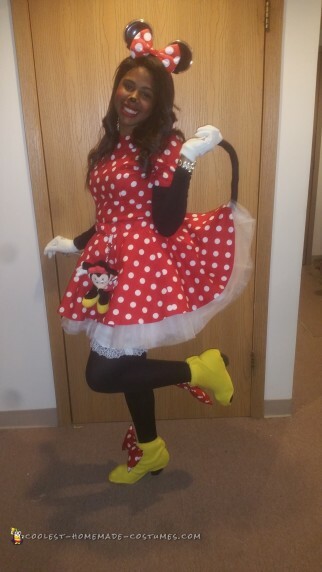 In which case we present to you Vampire Minnie! 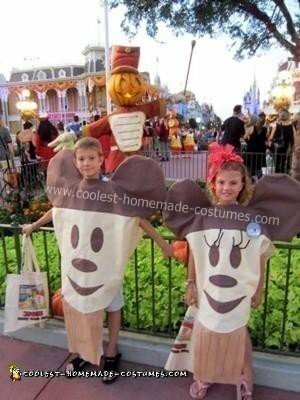 Definitely a unique costume to check out in this collection. 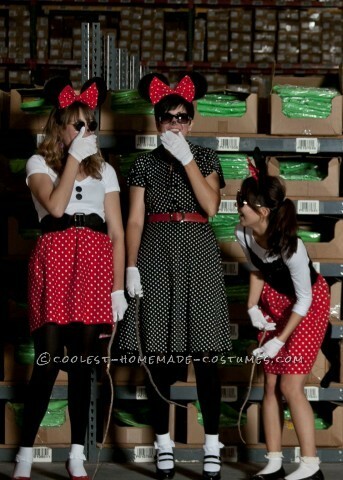 As Mickey and the gang say, “It’s a brand new day, whatcha waiting for?” Get costuming! 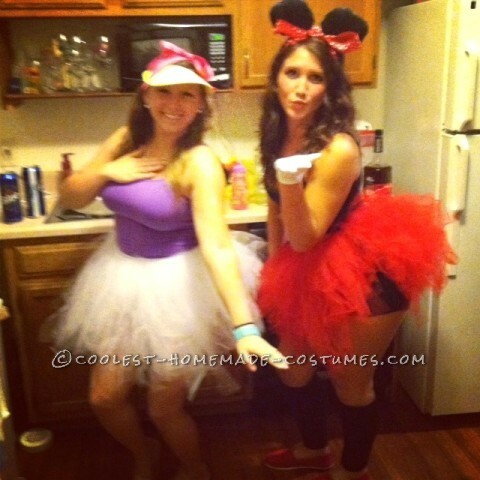 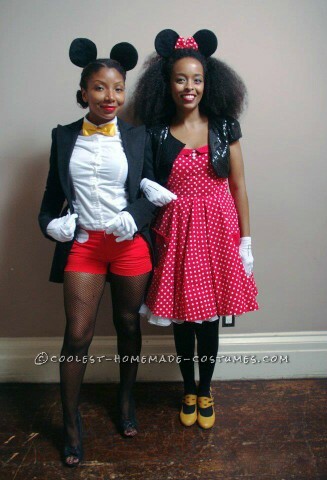 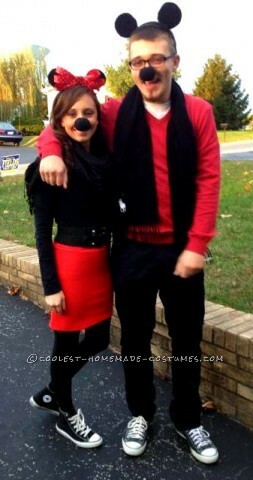 We would love to see your DIY costumes. 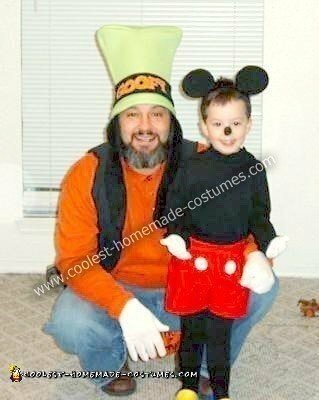 Please share it with us here and inspire others on this site!